Join us for Pinball Madness at the Museum of Pinball in Banning, CA on October 20-22, 2017. Over 1,100 pinball machines and arcade games (both vintage and modern) will be on freeplay with no quarters needed. Costume contests, entertainment, food, and more! Hi, I’m relocating from Palm Springs to Port Angeles, WA. I’m new to the world of pinball, but I think I’d like to get one and put it in my place here as a fun way to stay entertained in the wet season. What’s the best way to get a great machine that will last a long time? Any suggestions? I’m looking forward to possibly attending this event in October, 2017. Long time is relative. I would attend events like this and talk to other pinball owners. 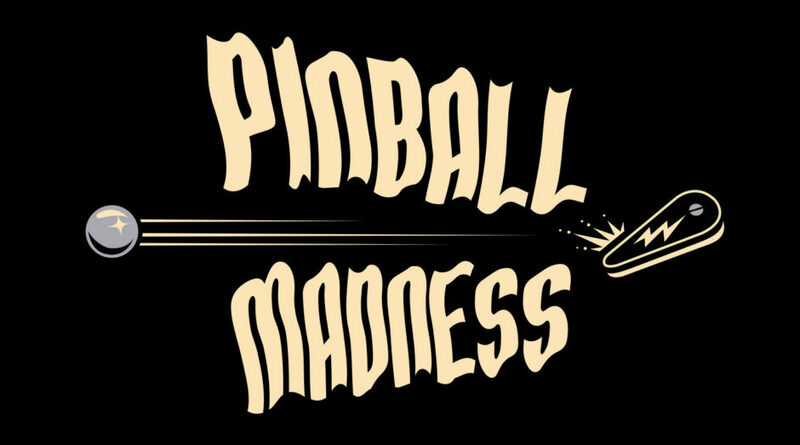 how do I buy tickets for pinball madness in Oct.
What day or days will the costume contest be held and times? Will there be individual, group, couple categories? How will the contest be judged? I can’t find any info about the contest except that it will be happening. Costume contest will happen each night around 7:30pm. There will be catagories like most unique, scariest and cutest. Maybe a few more. We will also have best group and best couple. We are still working out the final details. Potentially a “celebrity” or industry professional will be judging. Are there camping options available for the pinball madness event? Sorrry, camping won’t be a viable at Pinball Madness this year. Camping will return in March 2018 for Arcade Expo 4.0. Will the arcade side be open? Or just pinball? Both sides will be open. Both the pinball and arcade side plus the stage, haunted maze, food court, beverage booths, gift shop and more. If you volunteer will you be able to play? And if so, how does that work? Volunteer’s primary function is to add credits to machines, observe safe and respectful game play, basic security and integrity and to have a good time and enjoy the museum which includes playing the games. Volunteers typically have plenty of time before and after a shift to play any and all 1100+ games.